Discounted rates exclusively for Altra members! You trust Altra Federal Credit Union to make products and services available to help you do more with what you have. That’s why we’ve joined with a dedicated team of insurance professionals to bring you the TruStage® Auto & Home Insurance Program. Working with carefully selected insurance companies, these programs can provide discounted rates exclusively for Altra members, online services, and 24/7 claims service. 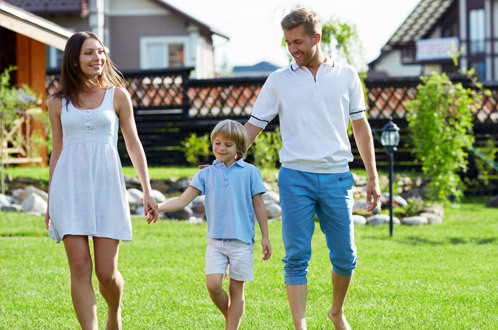 Home insurance protects your home and what’s inside it. It covers you against losses or damage from fire, weather, theft and more. And it protects you from liability if an accident happens on your property. Condo insurance protects your unit, your personal property and you. It protects your home’s interior and your possessions from damage or theft. And it protects you if an accident happens, like an injured visitor or damage to a neighbor’s unit. Auto insurance is a requirement in most states to protect against liability. And if you’re taking out a loan to buy your vehicle, it’s likely the lender will require you to buy an insurance policy to protect its value. A licensed agent is ready to help you find the right insurance. Just friendly, helpful advice with no sales pressure. 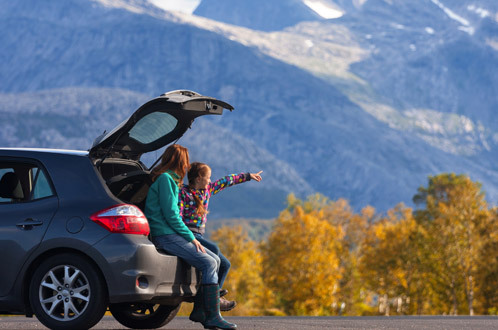 Altra Federal Credit Union members may qualify for special discounts on car insurance. Find out how much you could save if you switch. 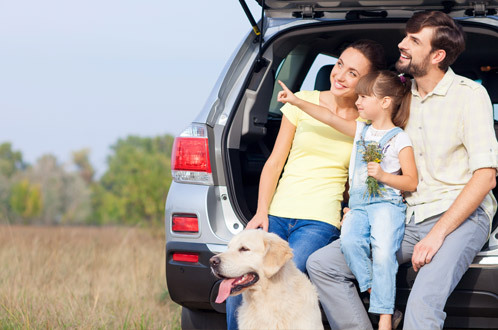 Combine your coverage with another car or home policy, and you could save even more. While these services are brought to you through an agreement between Altra Federal Credit Union and TruStage™, TruStage™ is responsible for the content. Privacy and security policies may differ between Altra and TruStage™. Business conducted here will be conducted directly with TruStage™.